We are committed to exceeding our client’s highest expectations. 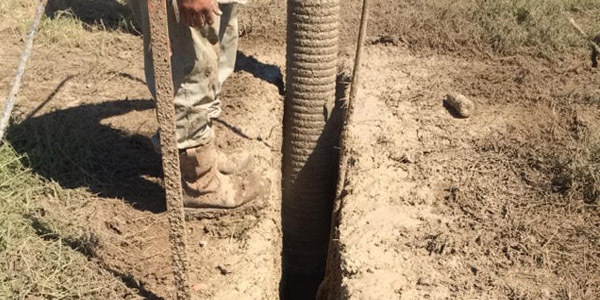 Hydro excavation trenching uses pressurized water and an ever-present vacuum excavation system to cut a circuitous or straight-line ditch of various dimensions in the ground. Day lighting is a term used to describe the uncovering and exposing of underground utilities and pipelines to daylight, hence the term day lighting. 4 Warriors day lighting is used to improve project safety, increase productivity, and lower project costs. Potholing is hydro excavating to locate known subsurface utilities. 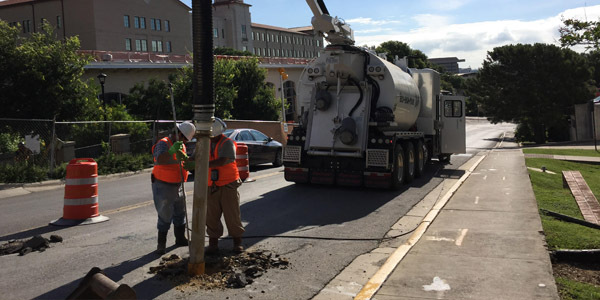 Potholing is most often used when a contractor needs to verify the depth, size or type of underground utility.